Ladon - Monster, offspring of Phorcys and Ceto. Guardian of the Golden Apples and the Garden of Hera. Laertes – Greek hero, son of Arcesius and Chalcomedusa, father of Odysseus and Ctimene. King of the Cephallenians. Occasionally named Argonaut and Calydonian Hunter. Lamia - Mortal queen, daughter of Belus or Poseidon, lover of Zeus, mother of Acheilus. Laocoon - Mortal seer, father of Antiphantes and Thymbraeus. Seer associated with Troy. Lelantos - Second generation Titan, son of Coeus and Phoebe, brother of Leta and Asteria, father of Aura. Greek god of unseen breezes. 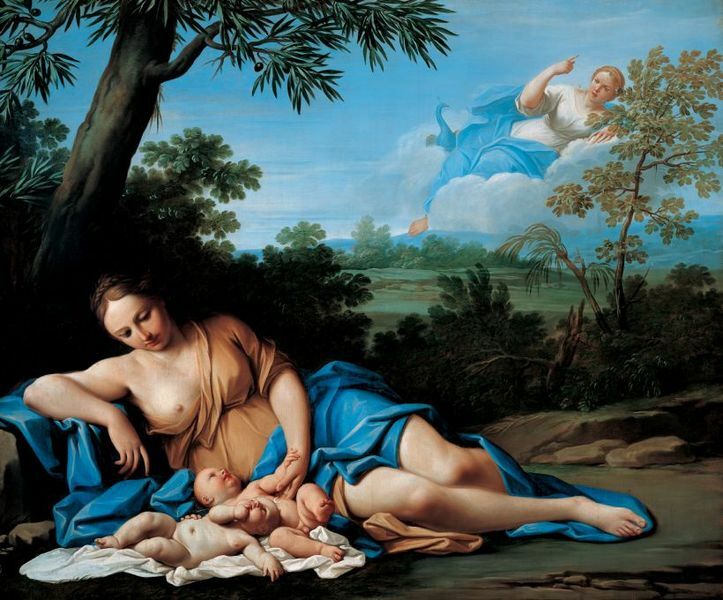 Leto - Second generation Titan, daughter of Coeus and Phoebe, mother of Apollo and Artemis, Greek Goddess of Motherhood. Lipara - Hesperides nymph (occasionally named). Daughter of Nyx (occasionally Atlas). Greek goddess of the Evening and the Golden Light of Sunset, name means Perseverance. Lupa - Algea goddess, daughter of Eris. Greek goddess of Pain and Grief. Lycomedes – Mortal king, father of Deidamia, and six other daughters. King of Scyros. Lynceus - Mortal king, son of Aegyptus and Argyphia, husband of Hypermnestra, father of Abas. King of Argos. Lyssa – Early goddess, daughter of Nyx and the blood of Ouranus. Greek goddess of Mad Rage.